We are the market leader in the provision of cleaning for Clean rooms in the hi-tech facilities of major multinationals in the electronics manufacturing, wafer fabrication plants, semi-conductor production plants, pharmaceutical and bio medical facilities. We provide high quality services for major industrial and commercial establishments in the following areas: Office, conference rooms, pantry and toilet cleaning, Furniture and furnishing cleaning, Floor waxing and polishing, Carpet shampooing …. Evershine Services has our humble beginnings in the year 1969. Working tirelessly to grow our business within the cleaning services industry, our Company became the pioneer in the provision of industrial cleaning for clean rooms in the electronics manufacturing sector. 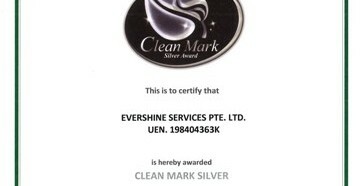 © 2014 Evershine Services Pte Ltd. All Rights Reserved.